1. 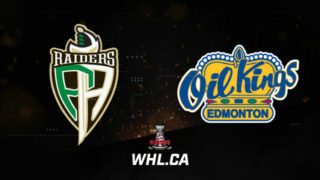 Jake Neighbours, Edmonton Oil Kings: The Edmonton Oil Kings forward scored a pair of goals as the Oil Kings won 3-2 in overtime against the Calgary Hitmen to open their second round matchup. 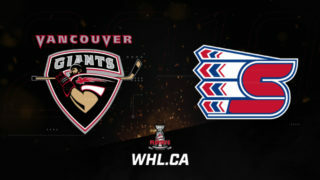 Neighbours scored with 13.3 seconds left in regulation and 3:20 into the extra period to lift the home side to victory. The rookie from Airdrie, Alta. 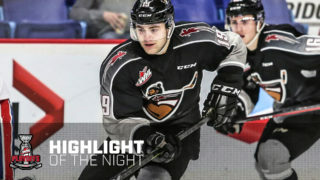 now has six points (2G-4A) in seven games during the 2019 WHL Playoffs. 2. 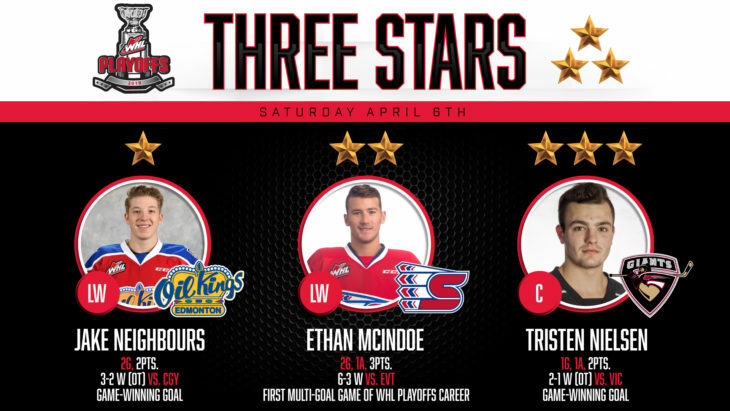 Ethan McIndoe, Spokane Chiefs: The Spokane Chiefs forward recorded a pair of goals and three points as the Chiefs took Game 1 of their second-round series against the Everett Silvertips by a 6-3 final. McIndoe scored the first and fourth goals of the game for the Chiefs, assisting on their sixth goal of the game as well. The Camrose, Alta. 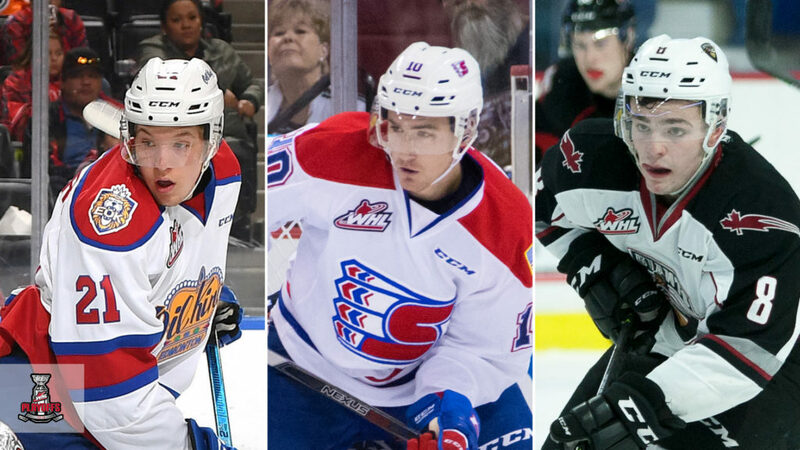 product now has six points (4G-2A) in six games during the 2019 WHL Playoffs. 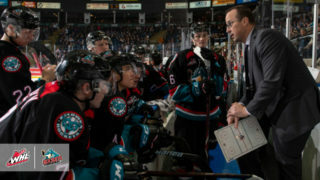 For his WHL Playoffs career, McIndoe has 11 points (6G-5A) in 14 games. 3. 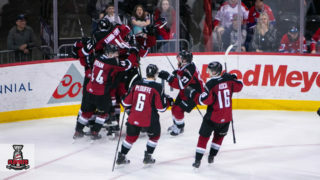 Tristen Nielsen, Vancouver Giants: The Vancouver Giants forward recorded a goal and an assist to lift his team to a 2-1 overtime victory against the Victoria Royals in Game 2 of their best-of-seven series. Nielsen assisted on Vancouver’s first goal of the contest, then scored 3:29 into overtime to secure the win and 2-0 series lead. The Fort St. John, B.C. 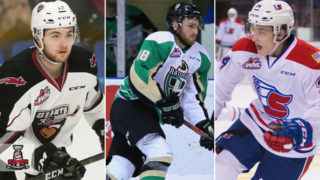 product now has eight points (3G-5A) in eight games during the 2019 WHL Playoffs. For his WHL Playoffs career, Nielsen has nine points (4G-5A) in 12 games.